Landscape contractors with current and valid business registration are privileged to wholesale pricing and services including quantity discounts and advanced ordering. We carry a wide range of shade trees, ornamental shrubbery, perennials, evergreens, pines, bedding plants, and others that are different, rare, or unusual. While specializing in the production of arborvitae, juniper, hemlock, spruce, pine, and ornamental shade trees. 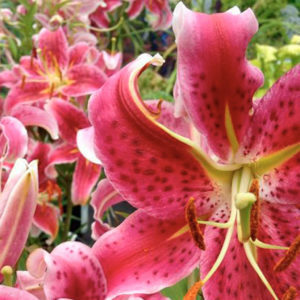 Lake Forest Gardens also offers an extensive selection of premium shrubs, perennials, and other landscape material. All stock is guaranteed in excellent condition when it leaves Lake Forest Gardens. All Claims for damaged goods or shortages must be made upon receipt of stock. 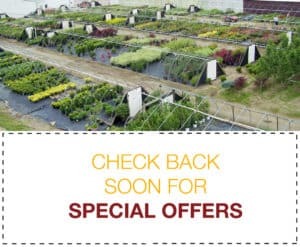 Lake Forest Gardens will continue to grow and provide high quality plant material to its customers, whether it is by the truck load or that one perfect plant to complete your own personal garden. Our operation is built on and strives to provide superior quality, service, and dedication to our customers. buy where the professionals buy. Lake Forest Gardens, a family-owned and operated company for over 75 years, is a third generation tree farm and nursery tucked away in the rolling hills of Fombell, PA. 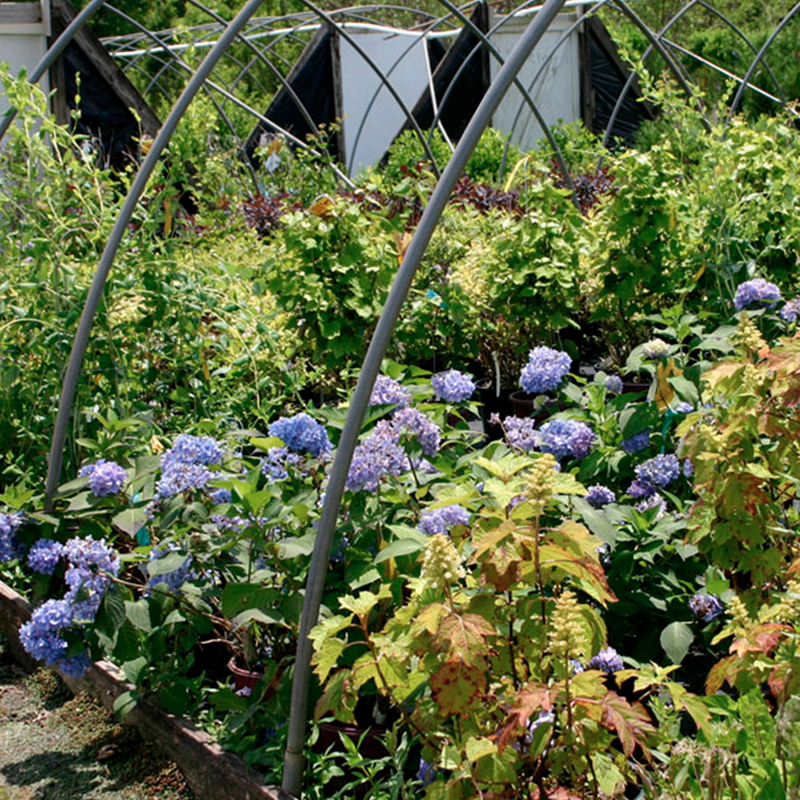 While specializing in the production of arborvitae, juniper, hemlock, spruce, pine, and ornamental shade trees, Lake Forest Gardens also offers an extensive selection of premium shrubs, perennials, and other landscape material. © 2019 Lake Forest Gardens. All Rights Reserved.